CBD, short for cannabidiol, has been popping up in all kinds of edible goods, from lattes to pastries; Willie Nelson‘s brand Willie’s Remedy just announced hemp-infused coffee, and they have confections, vaporizable hemp oils and topicals still in development. The passage of the Agriculture Improvement Act of 2018 included the legalization of industrial hemp (with restrictions), but the legal status of CBD, even when derived from hemp, rather than marijuana, and containing less that 0.3 percent THC, remains unclear. The FDA has yet to approve CBD edibles or supplements on a national scale, aside from Epidiolex, a cannabidiol epilepsy treatment. And now, according to a report form Eater, the Department of Health in NYC has pulled CBD-infused pastries off the shelves in at least one Manhattan bakery. C.J. Holm, co-owner of Gramercy Park restaurant Fat Cat Bakery, told Eater that health department officials pulled around $1000 worth of CBD edibles during a recent inspection on Friday, marking them as “embargoed” in a plastic bag. According to her, the same edibles were on display and advertised with a sign outside on previous visits from the Department of Health, when they remained undisturbed. Holm says she was also told by New York DOH staffers that CBD can’t be used as a “food additive,” though it can be sold on its own. It’s similar to language that the department used about food with activated charcoal, which it started confiscating last summer, and similar to the language used in Maine regarding its CBD food ban. Eater has reached out to several other restaurants known to serve food with CBD to see if they too have had issues… Holm says DOH told her that enforcement would be rolling out citywide. 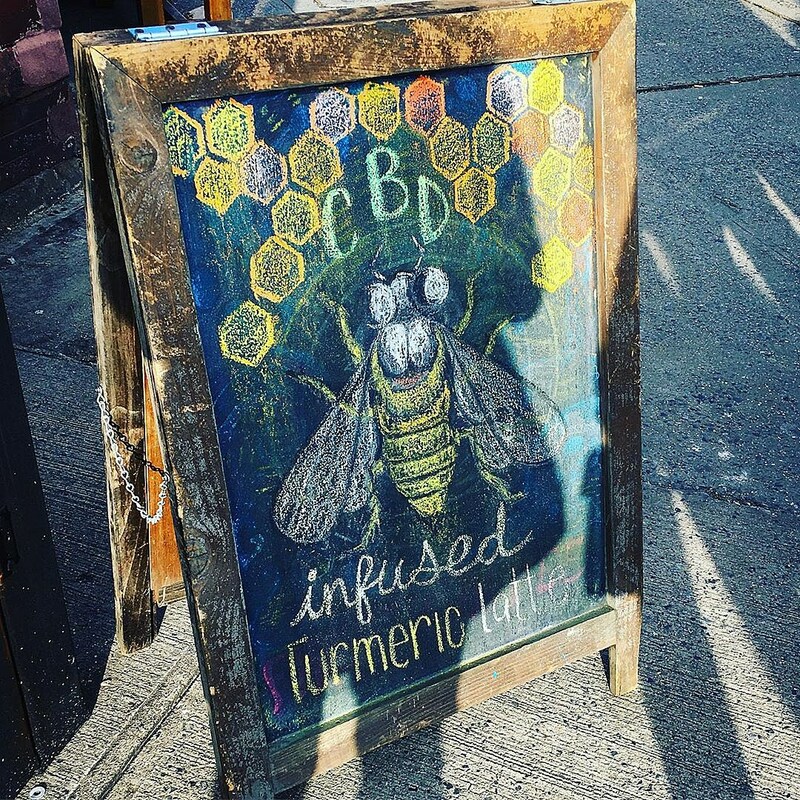 UPDATE: The Department of Health confirmed with Eater on Tuesday (2/5) that CBD-laced edibles are not allowed to be sold at NYC restaurants, bars, or eateries, citing federal guidance that doesn’t label CBD “safe as a food additive.” According to Eater, five restaurants have had to stop the sale of CBD-infused items so far. In Maine, state health officials have ruled that because CBD isn’t a federally approved food additive, edible products infused with it must be removed from stores. Maine voters voted in favor of recreational marijuana in 2016, and while the timeline for implementing that fully is still uncertain, CBD products that are smoked, vaped, worn as a patch or applied as a lotion are currently still legal in the state, according to environmental health inspectors.